Congratulations to Cole Keith on signing his professional contract with the Toronto Arrows! 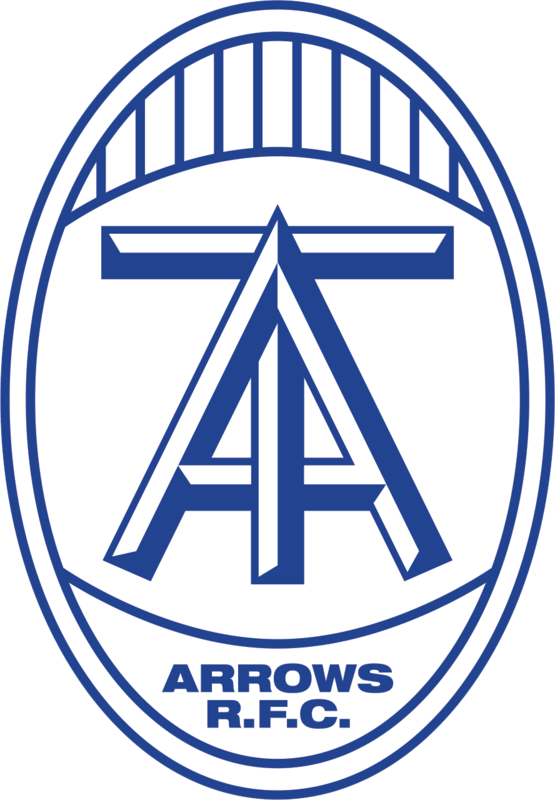 Cole has played several matches with the Arrows leading up to their inclusion in the Major League Rugby. The season is set to start in January.